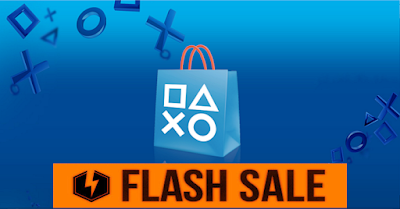 This weekend's PSN flash sale is a pretty exciting one! Titled the "Animation" sale, these offers are celebrating titles "that run the gamut from hand-drawn to 16-bit, classic comic book to Japanese anime and beyond." There's some really good stuff for sale, and I'll highlight my favorites/suggested but check out the full sale here! Even if you aren't into Digimon, Cyber Sleuth has a ton to offer as a title. Blending turn-based RPG mechanics with monster raising and breeding with a surprisingly deep storyline, Cyber Sleuth has a ton of gameplay packed in. 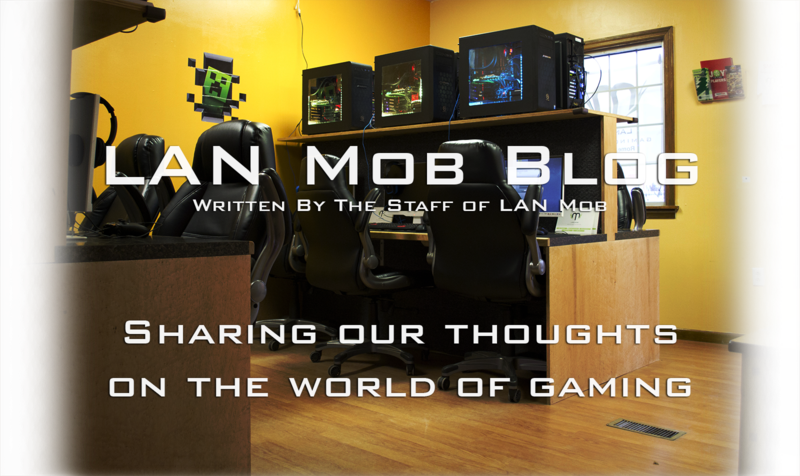 Multiple LAN Mob regulars and myself sunk 100+ hours into Cyber Sleuth when it released in February. You may remember Rayman Origins found itself on our Top 10 Couch Co-Op games list back in August. Rayman Legends, is the second installment in the goofy platformer from Ubisoft and it improves the original title in almost every aspect. I highly recommend picking this up if you have some extra remotes and friends laying around. The original Grim Fandango released back 1998 under LucasArts. The lead designer, Tim Schafer went on to form Double Fine studios and the rest is history. 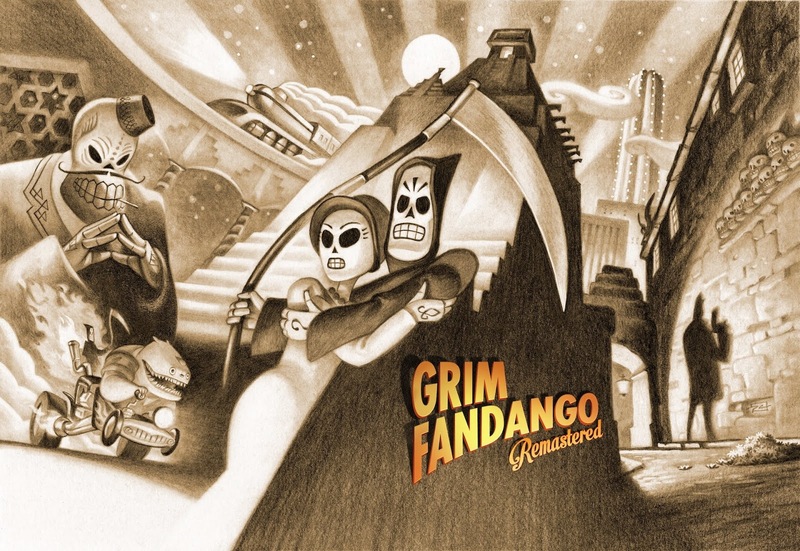 However, back in the day, Grim Fandango was the first adventure game by Lucas Arts to use 3D computer graphics overlaid on pre-rendered static background, leaving a bit of a mark on the genre. Grim Fandango Remastered is a bit of a history lesson in gaming but I recommend the unique and memorable adventure title. These titles barely scratch the surface of this weekends' offers, so definitely check them out. There might even be a title for sale you've been waiting on. On top of all the games, there's also a plethora of films for sale via PlayStation Video celebrating Animation. There's a plethora of children's animation and Japanese anime for sale, one of which is one of my favorite films of all time. The Boy and the Beast is one of those films that had my attention before it's release due to the team behind it. Directed by the legendary Mamoru Hosoda and animated by his own Studio Chizu, The Boy and the Beast was building up to be one of my favorite movies of all time. I'm ecstatic to say it is. I've seen the film upwards of 5 times, making everyone I know sit down and watch it. You can purchase it for pretty cheap and you can also rent it for just a few bucks this weekend. Do it. The intro alone is enough to give a man goosebumps. There ya have it! I hope everyone finds a good deal this weekend! My wallet will hurt, but at least I can finally own Akiba's Trip...again.